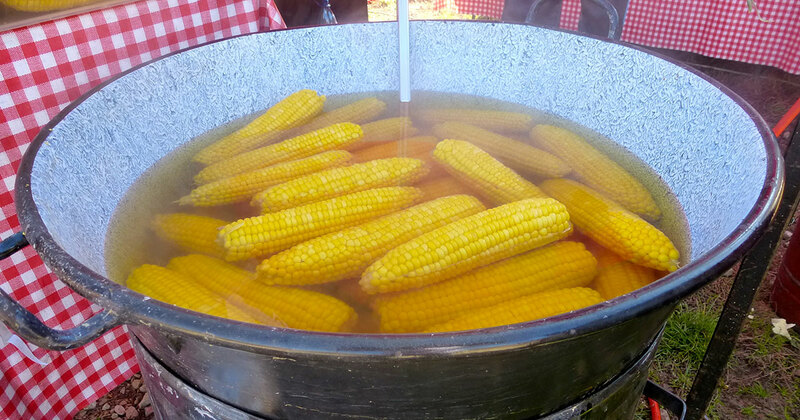 The 45th GLC/Baker Family Corn Roast is Monday – August 20th from 7pm until the tags run out or the keg runs dry. $10 gets you in the door for all the Hotdogs, corn, and beverages you can handle. Bring your own chair! Plus we have doorprize drawings though the evening. Donations of doorprizes are always welcome. East-siders you are all welcome! Our friends in the Detroit, Hillsdale, Flint, and Rodchester areas, welcome! And even our NextGen International Champions – Hint, Hint! Pick up quartet show will begin around 8pm. Make plans to see old friends from other chapters. If you are coming from the north or Grand Rapids, Cottonwood Ave is closed. Off 196 exit C, stay on Baldwin Ave about 3 Miles to 28th Ave north – to Bauer Rd. Hang a right and 200ft hang a left into our driveway.